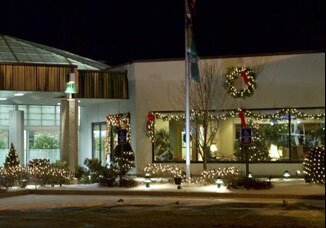 Lafayette Hotels is offering free rooms to families who have children or relatives in the hospital over the holidays. The program, called “Home for the Holidays” is offered over Thanksgiving and Christmas. Visitors are first screened by the hospital and then referred to the hotel by the hospital. The program is also available to families facing an emergency or extreme hardship such as a death in the family or having their home destroyed by fire. 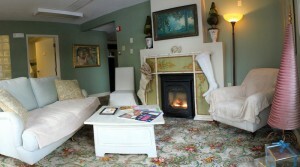 “Home for the Holidays” also offers rooms to active-duty military personnel who are on leave. Several Lafayette Hotels offer special year-round rates for families and parents at area hospitals. Families may make reservations for “Home for the Holidays” by contacting their hospital or calling the hotel directly.